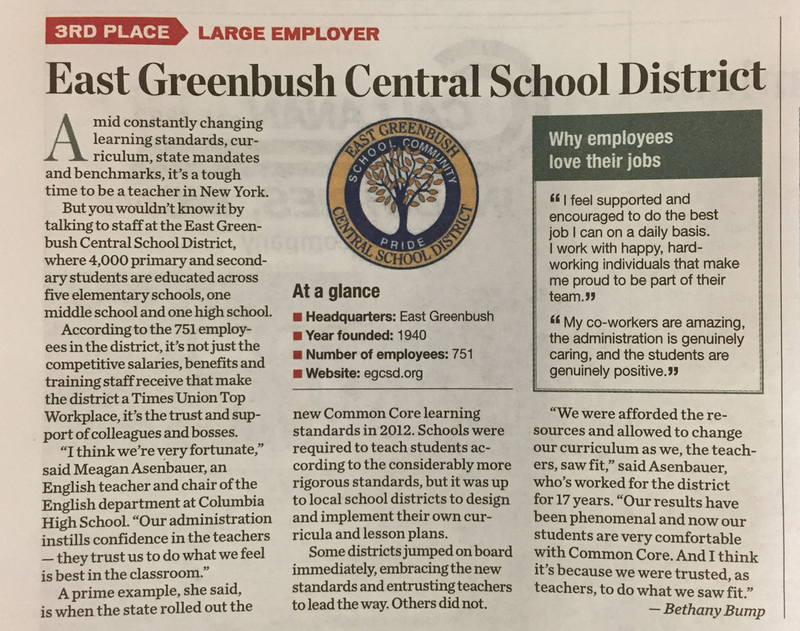 East Greenbush Central School District has been named a Top Workplace by the Times Union and was featured in a special publication on Sunday. 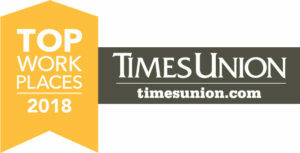 East Greenbush CSD ranked third in the large employers category (300+ employees) and was the only school district recognized in the publication. 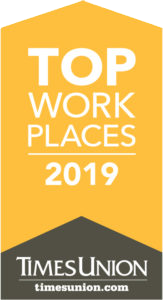 The Top Workplaces list is based solely on employee feedback gathered through a third-party survey administered by research partner Energage, LLC (formerly WorkplaceDynamics), a leading provider of technology-based employee engagement tools. 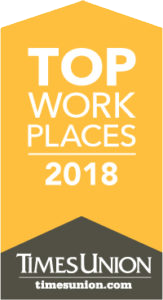 The anonymous survey measured several aspects of workplace culture, including alignment, execution and connection.